WLS-TV, the ABC O&O in Chicago, which debuted a new set just in time for November sweeps, keeps having an issue with its huge new video wall. The problem: An odd glitch that causes a seemingly infinitely repeating image of the anchor to appear on the video array where an OTS or live shot is supposed to appear. First it was weekend anchor Stacey Baca that fell victim. Next it was weekday anchor Ron Mager’s turn. 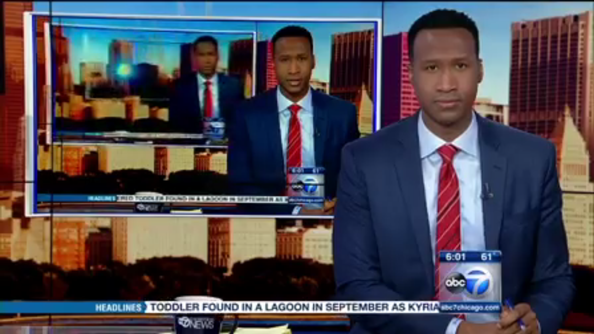 The latest incident managed to clone morning anchor Terrell Brown. 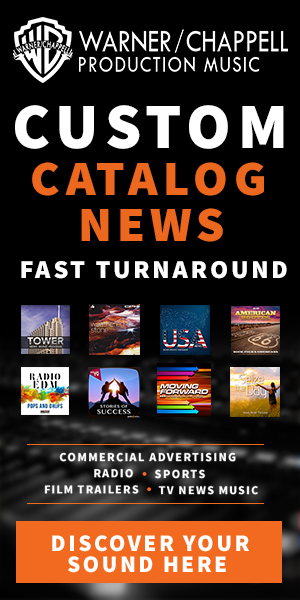 The mixup happened Thursday morning at the top of the station’s 6 a.m. hour. In addition to the OTS graphics and live shot tosses, the station also uses the video wall for live cityscape views.